Carl von Ossietzky received his Nobel Prize one year later, in 1936. 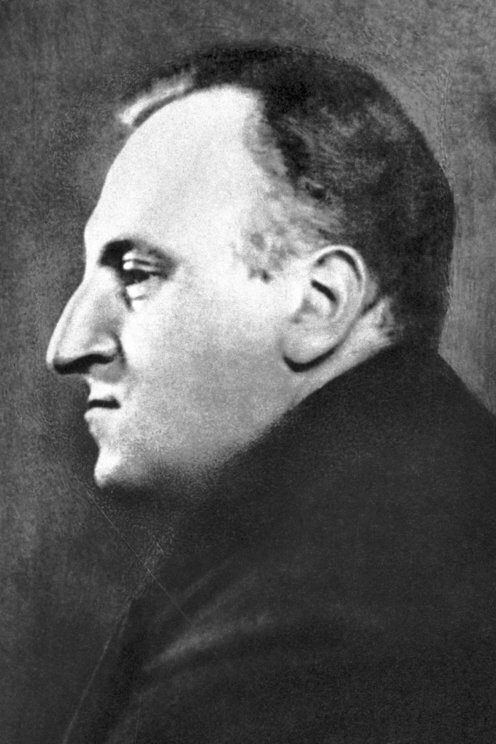 The journalist and socialist Carl von Ossietzky was one of the foremost critics of political developments in Germany in the inter-war years. He revealed that the German authorities were secretly engaging in rearmament contrary to the Versailles Treaty. For this he was found guilty of treason and imprisoned. After the seizure of power by the Nazis in 1933 he was arrested again and sent to a concentration camp. An international campaign was organized to have Ossietzky released. 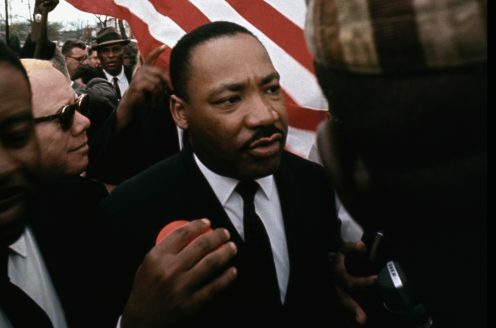 As one step in this campaign, he was nominated for the Peace Prize. It attracted attention that the Norwegian Royal Family stayed away from the award ceremony in December 1936, probably prompted by the Government, which feared German reactions. Hitler reacted to the news of Ossietzky's Peace Prize with fury, and prohibited all Germans from receiving the Nobel Prize. The seriously ill Laureate was refused permission to leave for Norway to accept the distinction. He died in a prison hospital in May 1938.